Follow the steps below to update your Eliq Energy Display (only PC). 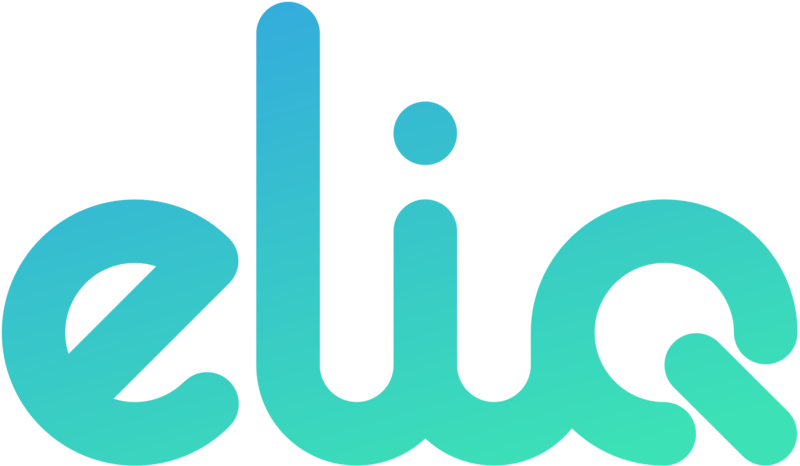 If you encounter any problems or have any questions please send an email to support(at)eliq.io. Save the following files in a location on your computer where you will find them later, eg on the desktop. DO NOT open the files, but download them to your computer. Go to the menu on your Eliq and select System / Update and enter the code 629436. Then press the green OK icon (a green check mark) in the upper right corner of the display. When you press ok the display will turn itself off and turn up as a regular USB drive on your computer. Open the Eliq folder to view the files. You’ll also find Eliq under ”My Computer” and the drive ”ELIQ”. Delete the file called firmware.bic on the Eliq drive. Copy the downloaded file ”ELIQ_V020310_A.bic” to the Eliq drive. Connect the USB cable to the computer again. Eliq starts up and will turn up as a USB drive on the computer again. Copy the downloaded file ”ELIQ_V020310_B.bic” to the Eliq drive. Connect the power cord back in and wait for Eliq to start. 5. Eliq is now updated! OBS! If your sensor looks like the one above. ONLY USE THE LAST 6 NUMBERS as ID number on your display.